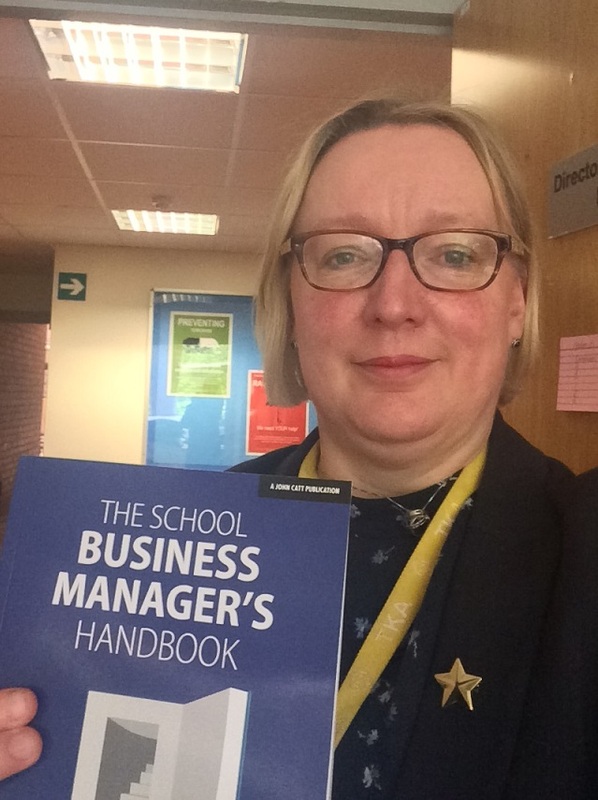 Clerk to Northern Schools Trust, Sian Turner has recently been published in The School Business Manager’s Handbook. The book features guidance, advice and tips from school business leaders across the sector and has harnessed expertise and experience from around the country. The author, Hayley Dunn, is a prominent school business manager who has written and blogged about her experiences and shared wisdom and experience through social media. 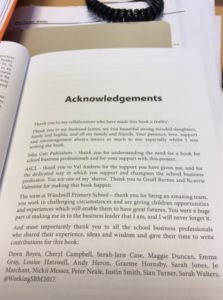 She wanted to write a book to share the collected wisdom in the system and asked a range of school business leaders from around the country to contribute. 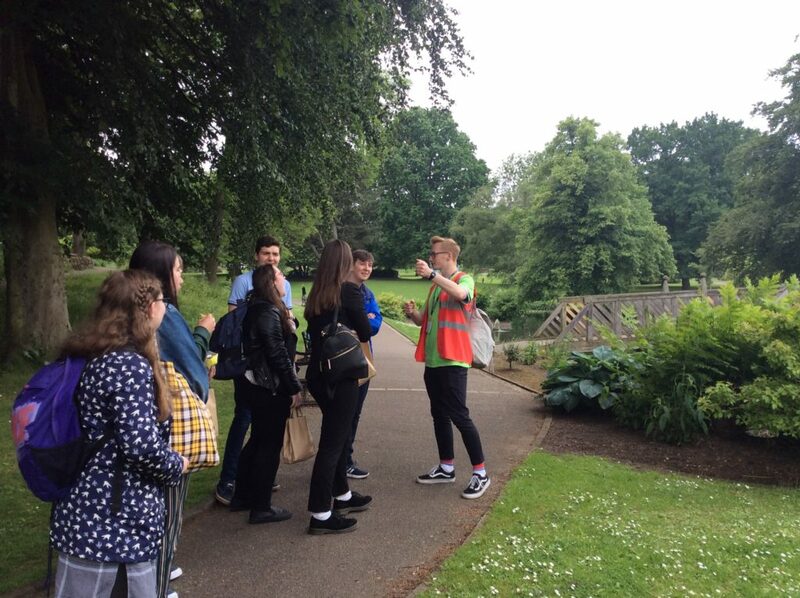 Geoff Barton (Association of School and College Leaders) has recently said: “We need to change the story we tell about our profession – to the world and to ourselves”. He was talking about the teaching profession but it could apply equally to those involved in support roles in school. The book is available to purchase online, here.